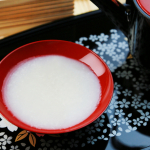 Rice grains are polished to get rid of protein and fat that attribute to off-flavors of sake, leaving the inner center that is close to pure starch. 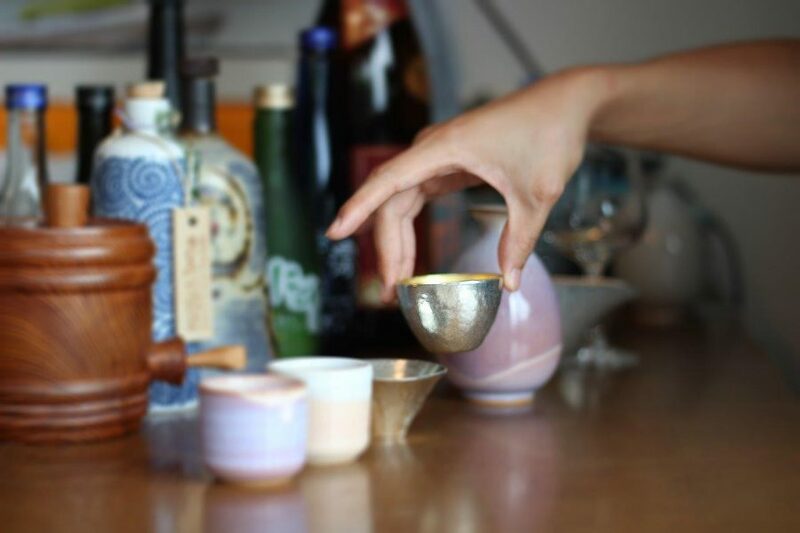 Basically, the more rice is polished, the cleaner and lighter-bodied the sake tends to become. 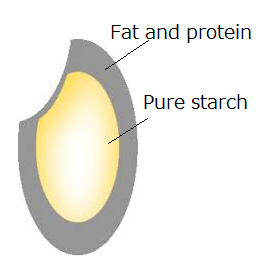 Rice polishing ratio (Seimai-buai / 精米歩合) measures the degree of rice polishing. 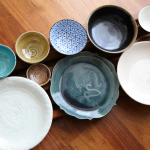 For example, rice polishing ratio of 70% means that the 70% of the original rice grain remains and the 30% has been polished away. When rice polishing ratio is low (i.e. 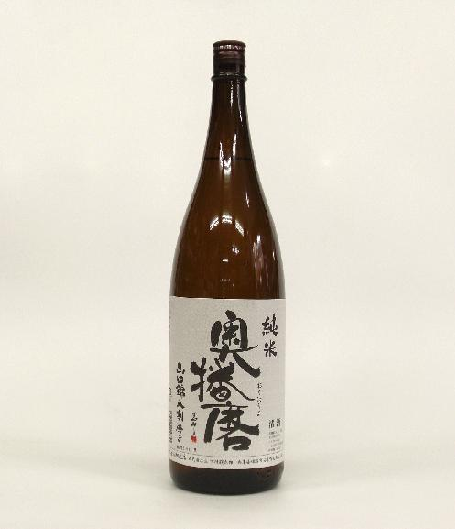 a large percentage of rice is polished away) like Dai-ginjo, rice grains easily get cracked, and therefore it requires much more care, efforts and time to produce sake. 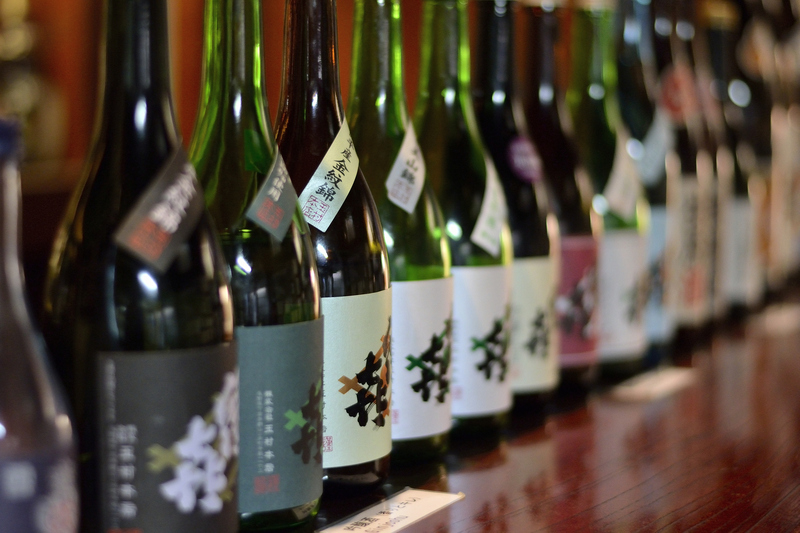 It also tends to be relatively expensive as there is lots of waste and only a small amount of sake can be produced. 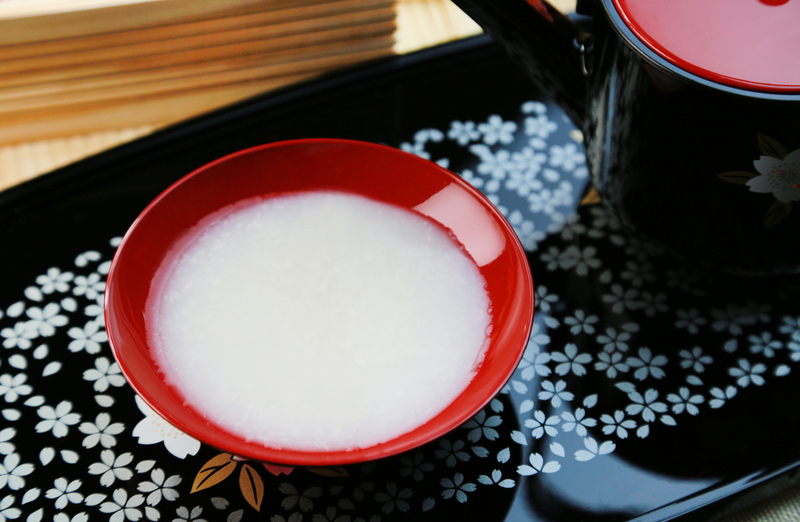 However, that does not mean that sake with low rice polishing ratio (like Dai-ginjo) is better than the one with high rice polishing ratio. 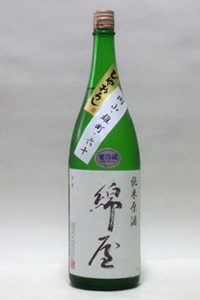 Sake with high polishing ratio has savory, rice-like flavors, becoming very popular these days. 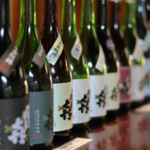 Rice polishing ratio determines the classification of sake such as Daiginjo, Ginjo, etc. 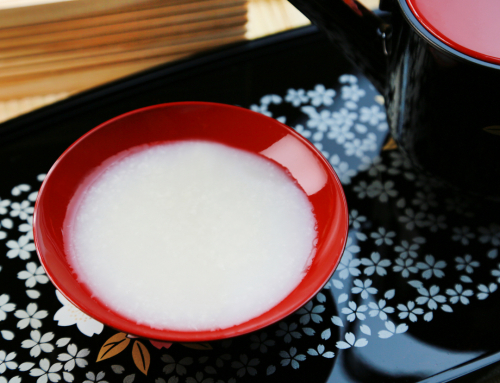 and is one of the factors that determine the flavors and aromas of sake. High polishing ratio (greater than 60%): savory, grainy, rice-like flavors. 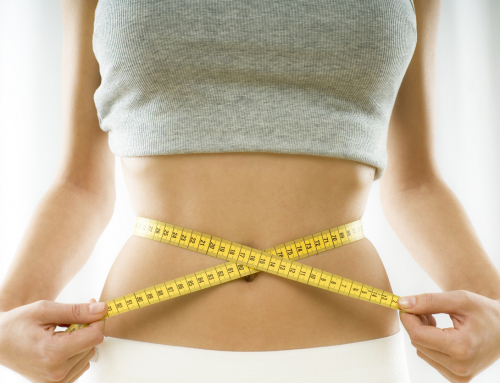 Fuller-bodied. Tend to be served warm. e.g. Junmai Shu. 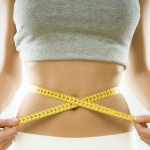 Low polishing ratio (smaller than 60& ): Clean, lighter-bodied. Tend to be served cold. e.g. Dai-ginjo, Ginjo. 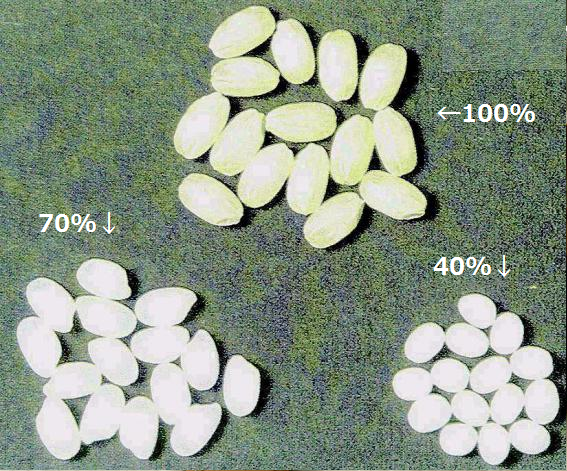 Let’s have a look at some sakes with different rice polishing ratios. 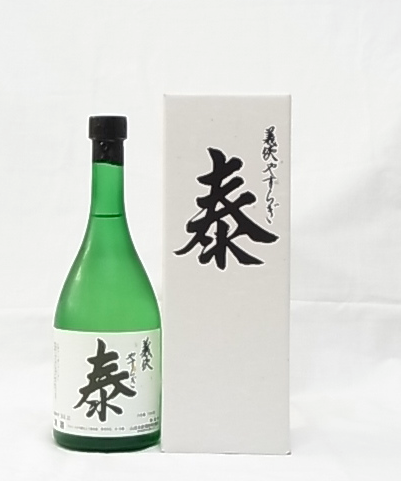 Contains savoriness and complexity that cannot be enjoyed with sake with low polishing ratio. 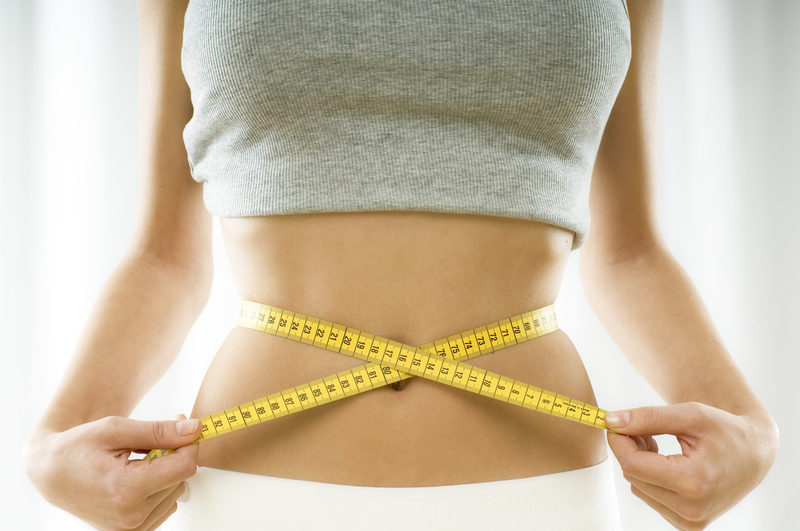 Full-bodied. Aromas of sweet, ripen citrus and slight smokiness. Makes you want to eat some meat to go along with it. Goes well with thick-cut bacon or beef steak. Light-medium bodied. Aromas of fresh grapefruits and mineral. 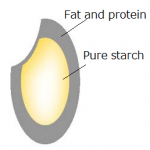 A rice polishing ratio of 55% tends to be not too heavy or not too light. A little bit heavy on the palate at first but it expands pleasantly in the mouth, with a smooth, clean finish. Goes well with seafood such as raw tuna sashimi. 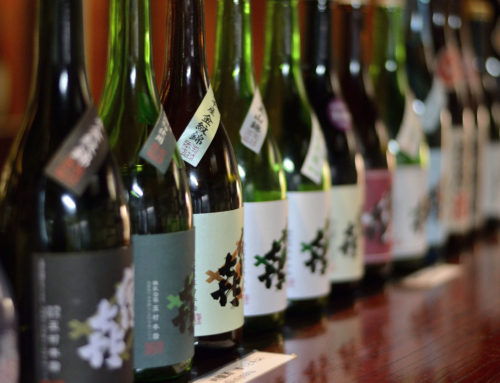 Several year aged sakes are blended. Sophisticated yet rich in flavor due to aging. Aromas of compote lemon and slight smokiness. No off-flavors on the palate. 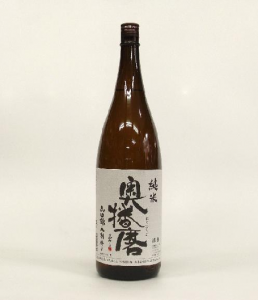 Goes well with washed-rind cheese or Karasumi (botargo; salt cured fish roe).